Governance Dashboard | Ank aha! Would you drive a car without a dashboard? 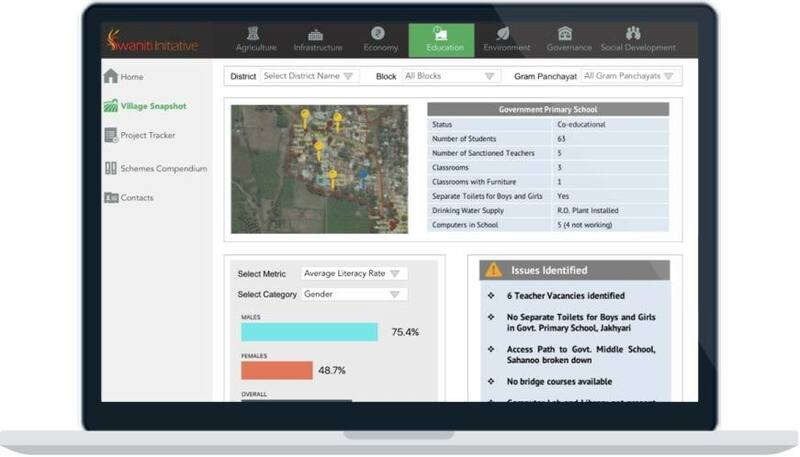 Whether you are a part of central, state or local government, our dashboards provide you with interactive charts, maps, graphs and scorecards to help you make day to day decisions easily and promote transparency. 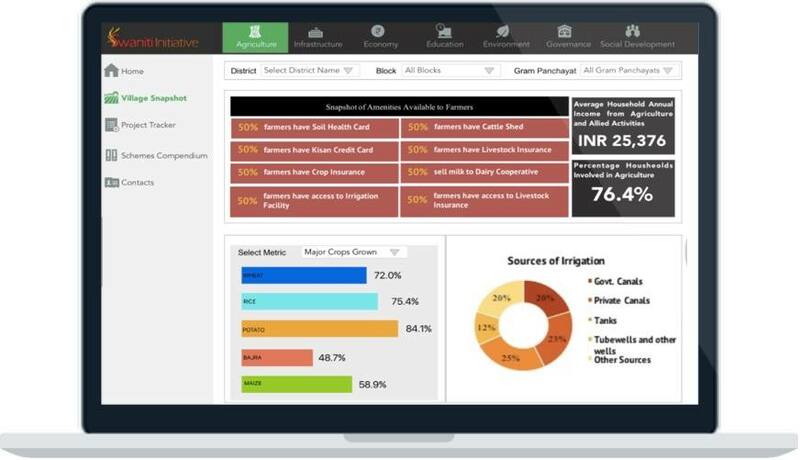 Monitor the status of governance by sectors such as livelihoods, education, healthcare, infrastructure and governance among others with more than 300 metrics spread across various levels of granulrirty. Design annual, short term and long term plans using a schemes compendium, which provides details about various central and state government schemes. Monitor progress of tasks assigned under each scheme. Plan, monitor and forecast annual expenditure by various departmental activities and increase overall efficiency. Increase transparency in government spending and improve accountability. 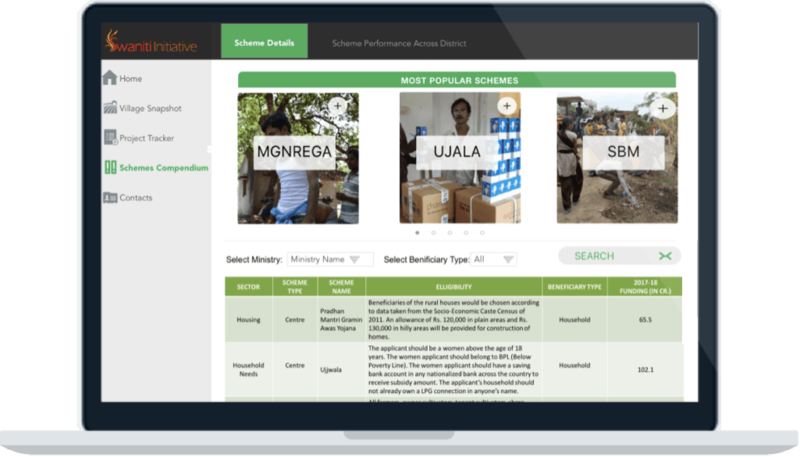 Use the schemes compendium to know more about government schemes that can be implemented in your region and the best case studies from across the country for each such scheme. Build performance reports, collaborate with multiple stakeholders and share insights across departments based on real time information dissemination tools embedded within the dashboards. 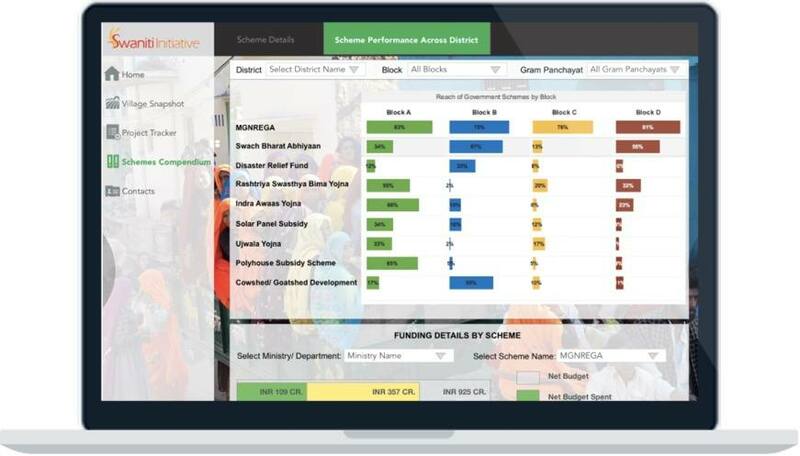 Measure performance and expenditure by state and central schemes, manage beneficiary lists, track goals and do much more using the scheme tracker.